When you live in Utah, having a working air conditioning system in your car is crucial—especially during those brutal summer days when it feels like you’ll never know what it’s like to feel cold air again. This is why it’s important to make sure that your car’s air conditioning system is in tiptop shape! What are the Signs that My A/C Needs Repair? The thing about air conditioning systems is that their descent into malfunction is slow and steady, you might miss it until it’s already full on broken down. Fortunately, there are some tell-tale signs that you can watch out for when your air conditioning system is on the brink of break down. Is it starting to make odd, loud sounds under the hood when you turn it on? Is the air that it provides not quite as cold as it used to be? Does the cool air come intermittently with warm air, without you touching the control? Are you seeing odd, large splotches of water beneath your engine whenever you stay idle for too long? 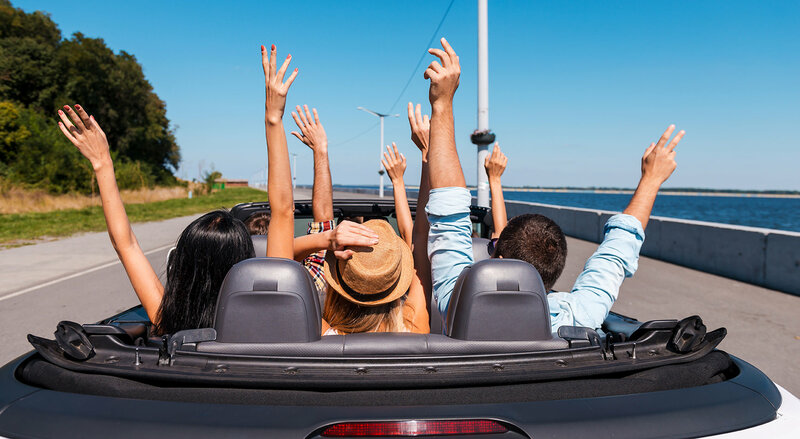 If you said yes to any of these questions, there’s a fair chance you might to have your car’s air conditioning system cleaned, repaired, or even replaced entirely. What can I do to protect my car’s A/C? To a civilian, fixing up an air conditioning system or unit can appear pretty straightforward. The thing is that the repairs are actually quite a bit more complicated than they seem as there is more than one way for an A/C to break.For example, one of the most common causes of air conditioning damage is the presence of an ignored leak. Even the tiniest leak could damage the system in so many ways. It could rupture hoses, letting water into where there shouldn’t be water, or it could allow for air to escape into sensitive components that may rust if exposed to certain elements. 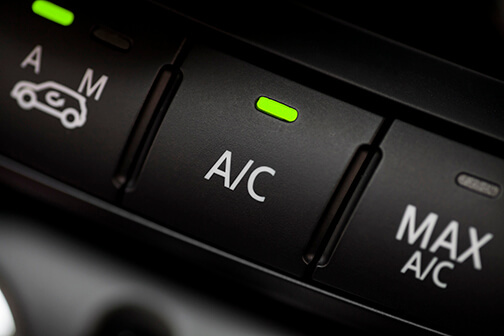 To protect your A/C, one thing you can do is to regularly run it – even during colder months. It’s important to keep the A/C running regularly so that it can lubricate itself and prevent from drying out, which could lead to leaks or breakage. ​Another way to protect your car’s A/C is to have it regularly cleaned out, in order to avoid it getting frozen over, which could permanently damage your A/C’s innermost components. Permanent damage would ultimately mean you would need to replace it, and that can be costly. ​Good upkeep and proper usage of the air conditioning can save you a lot of grief, time, and money in the long run. Yet, still, repairs are always inevitable when it comes to machinery, so it’s best to have the best auto repair shop in Lehi, Utah to be in your list of contacts to call, just in case of emergency. If you ever need your air conditioning repaired or replaced, or any other car repair service, don’t hesitate to call or email us, as we are open to our loyal customers 24/7!